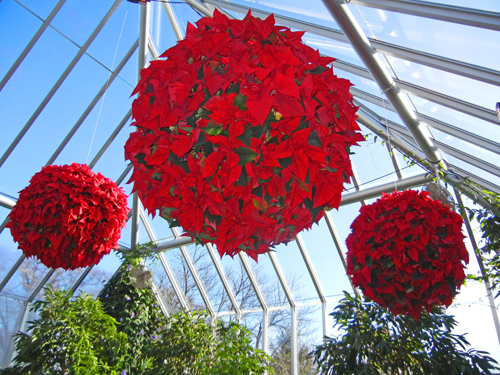 Place poinsettias gently in the container holes. 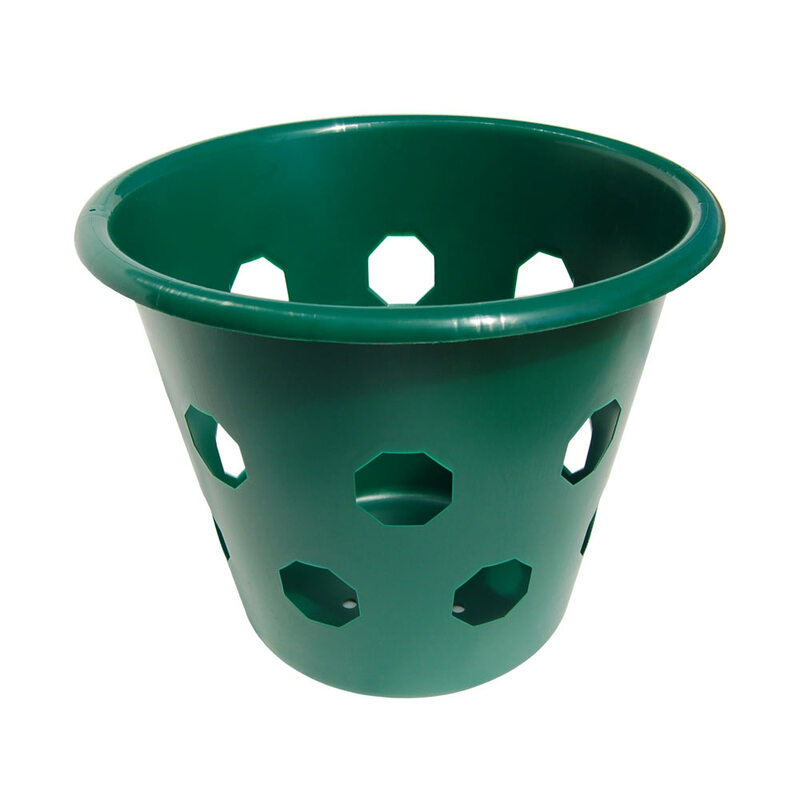 Fill with container potting soil. Happy Holidays! Enjoy the holiday season from all of us at Jung Seed to all of you! !